We supply our customers with a wide range of inorganic/mineral chemical products. We are experts in industrial production and we perfectly know the chemical industry trends as much as manufactured goods industry worldwide. Thanks to our knowledge in mineral and inorganic chemicals, we have built an important storage network all around Europe to be able to answer quickly to any industrial requirements. What is a chemical inorganic product? Each chemical compound is identified by its chemical nature, its production process and its future use. There are 2 main types of chemical products: «inorganic» or «organic» ones. The ORGANIC chemistry is related to the Carbon and its compounds, synthetic or natural. They also can be composed of hydrogen, oxygen and/or nitrogen atoms. The INORGANIC chemistry is dedicated to « mineral » products. Simple carbon molecules such as carbonates, bicarbonates can also be classified as inorganic chemicals. 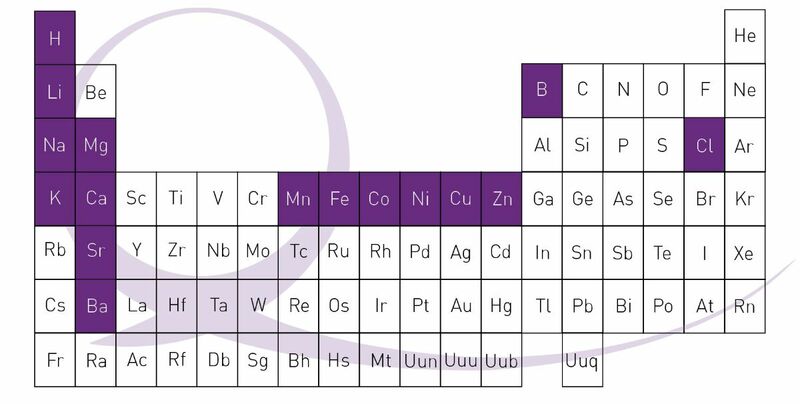 Quadrimex Chemical specializes exclusively in inorganic/mineral chemical products, and more precisely in chemical specialties, not just general commodities. 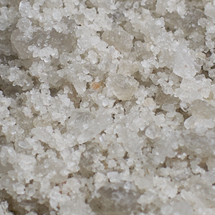 Our products are salts, acids and bases. 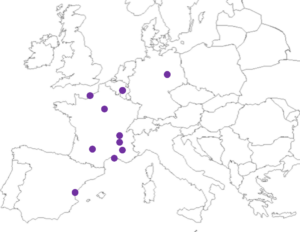 with a wide range of storage warehouses in Europe. You are looking for something specific ?